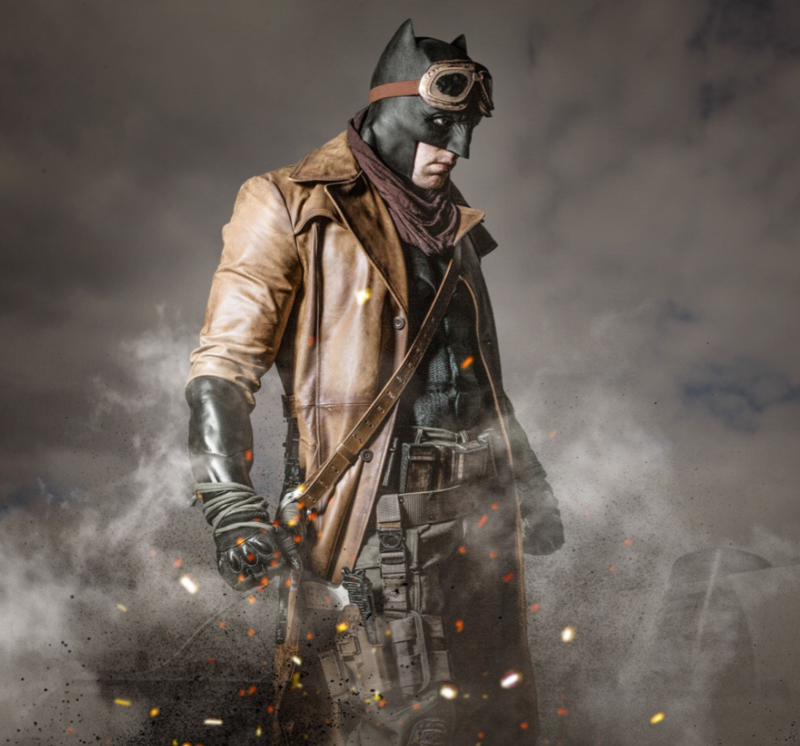 With Dublin Comic Con just a week away, what’s more fitting than an interview with one of Ireland’s leading cosplayers, Alan Fay. 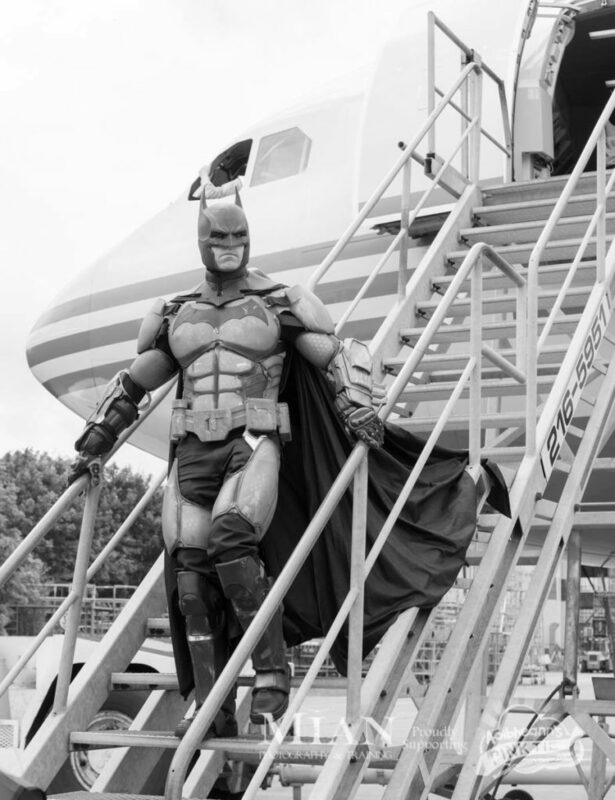 Alan is extremely passionate about costume design, with a certain caped crusader being his number one. Luckily we’ve managed to nab the Irish Dark Knight himself for a good chat on his love of cosplay and everything in between. So, without further ado, let’s get started. 1. How did your infatuation with Batman come about? It started with watching the Adam West batman show every Saturday morning (re-runs, I’m not that old!) in the mid 80’s (I’m 36, born 1982). It was super cheesy, but perfect for a 4 year old. Then the Tim Burton movie came out in ’89. That’s when I really got hooked, I loved the movie. I remember hassling my mother 20 times a day for more money to go around to the shop and buy more of the collector cards. 2. So how did you get into Cosplay? It started about 5 years ago. I saw a high quality batman cowl (cowl = mask in lay man’s terms) for sale on adverts. It was €90, which is extremely cheap, standard price is a round €250. I thought it might have been a scam at that price but took the chance. It arrived and it was excellent, fit perfectly, which I later learned is extremely unusual for a batman cowl. They almost always need some sort of padding. That made me want to get other parts of the suit. It snow balled pretty quickly from there. But I still wasn’t really into the whole cosplay side of things. 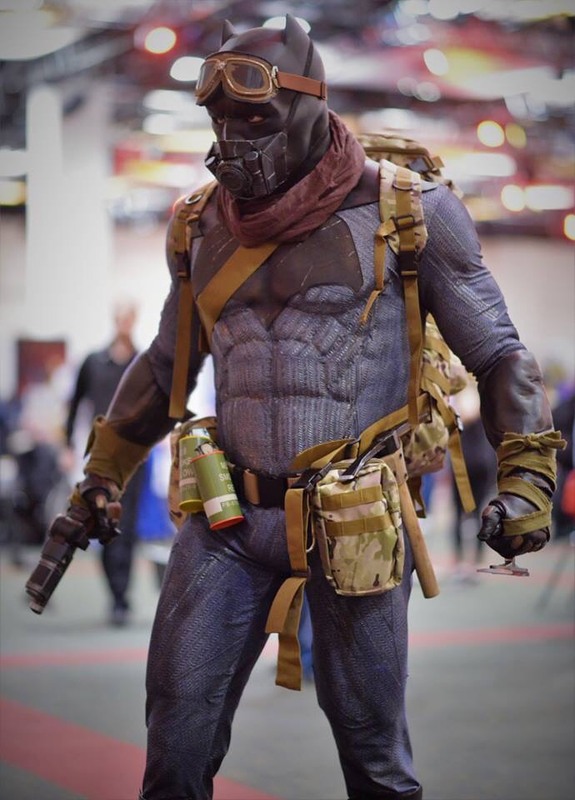 I built up my first suit over a year without ever getting involved with the cosplay scene. But of course, you need an excuse to wear your costume, other than at Halloween! That’s when I started to go to conventions and got to know so many really (equally weird as me) nice people. The deeper I got into costuming the more I wanted to learn how the pieces were made and to have the ability to make stuff for myself. So I started researching about moulding and casting props. I had thought that these costume and prop makers were cleaning up, making easy money until I started doing it myself. It’s hard work but I really enjoy seeing the finished product. Once you make a mould of something, you can make as many copies of it as you want, so the next logical step was to start selling parts. I haven’t made any great money but the money I do make covers the cost of the materials I needed to invest in making the mould and goes back into my costumes. 4. What are your aspirations for Terrible Props? I’d love for it to become a full time job, doing private commissions and movie work. There’s a lot of competition out there so it would be tough to make a living from it. I’ve invested in a workshop. 5. 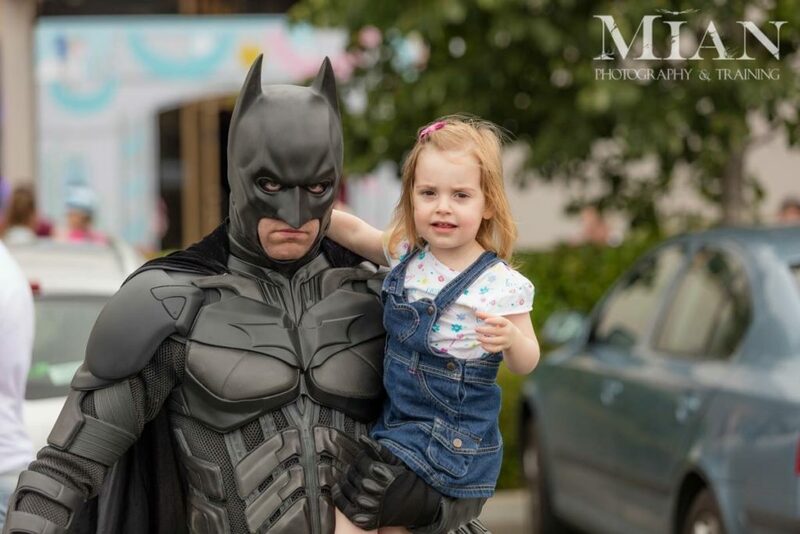 What’s the best experience you’ve had while dressed as The Dark Knight? Hands down the best moment I’ve had in the costume was when an adorable little boy, about 3 years old, ran straight for me at a charity event. He ran straight into my arms and gave me the tightest hug ever. 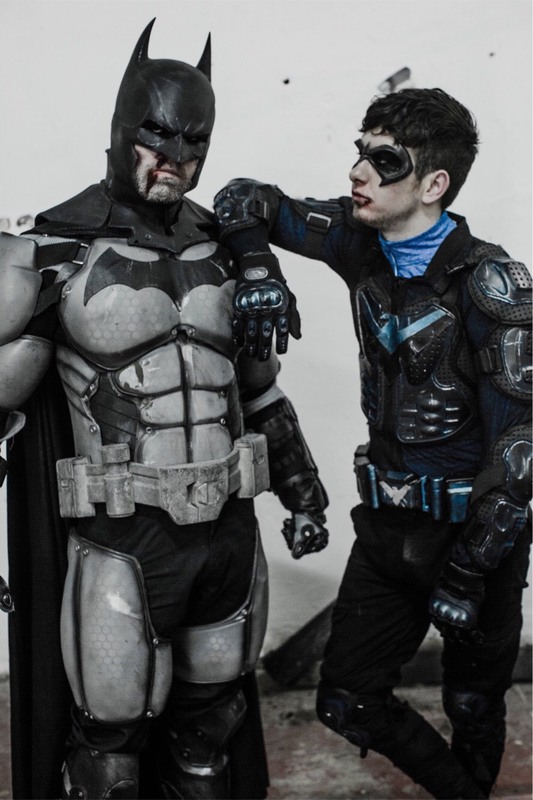 One other great experience I had was earlier this year when I got to work with the actor Barry Keoghan (lad who shot the cat in Love/Hate, also in Dunkirk) on a short Nightwing movie. I played Batman and I actually made his Nightwing costume. 6. 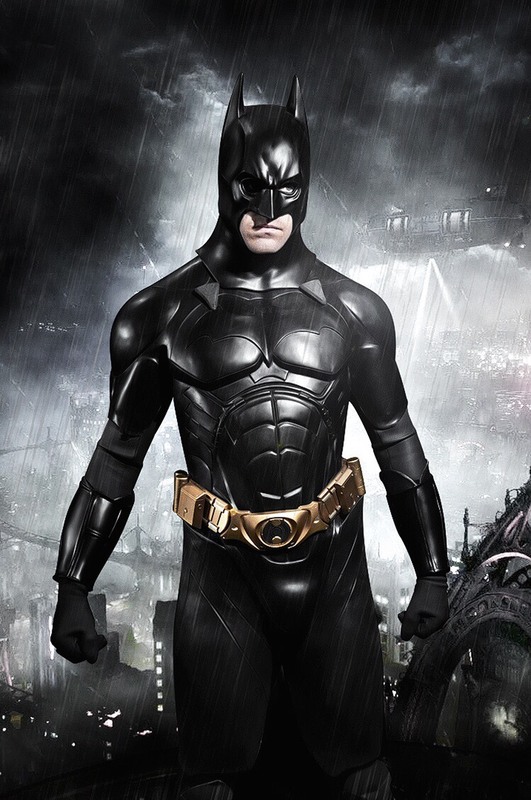 Have you intentions of “Cosplaying” as any other character other than Batman? Yes! The Night King from Game of Thrones. 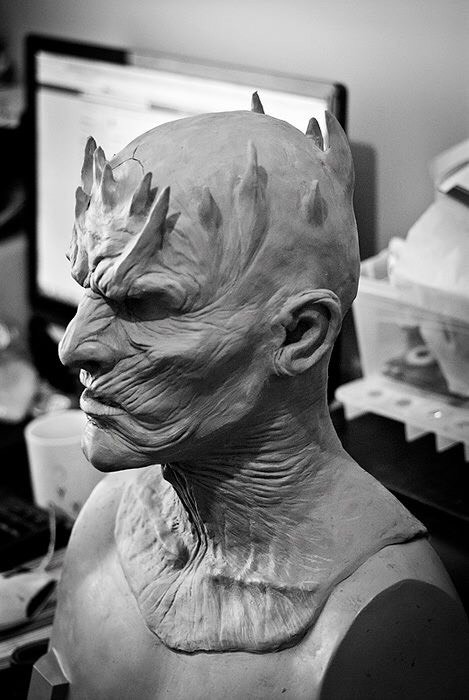 I’ve a talented prop maker called Dave Cullen, of Evil Chimp props in Carlow, sculpting me a silicone mask. 7. Tell us about the, very admirable, work that you do for charity. It’s a real honour and privilege to be able to help children’s charities in any way shape or form. I always try to make myself available for every charity event I am asked to do. I mainly work with Aoibheann’s Pink Tie (a kids cancer charity) and Laura Lynn (the countries only children hospice). They do unbelievable work. 8. What’s your favourite Batman movie and why? The Dark Knight, because it’s just an excellent movie. It’s almost not even a superhero movie, Nolan made it feel real. And the performance by Heath Ledger as the Joker was exceptional. 9. Who’s your favourite Batman villain? The Joker in general, but Heath Ledger as the Joker has to be the best movie villain of all time. 10. Who’s your favourite Batman and why? Christian Bale, because he gave the role everything and made the character very believable. 11. What’s your most memorable moment at any of the Irish Comic Cons you’ve attended? No one real stand out moment, but the cosplay community are great. Now I go to cons more to meet up with friends than to show off my costume. 12. Best cosplay event you have been to outside of Ireland? Never been to one outside Ireland. It’s definitely a dream of mine to go to the San Diego Comic Con (SDCC) one day though. Looking for The Dark Knight Online? If you’re looking to find out more about how you can book Alan as one of your favourite superheroes, then the search is over. Check out the official website to get Batman, Spider-Man, Iron Man or Captain America to any of your events in Dublin. 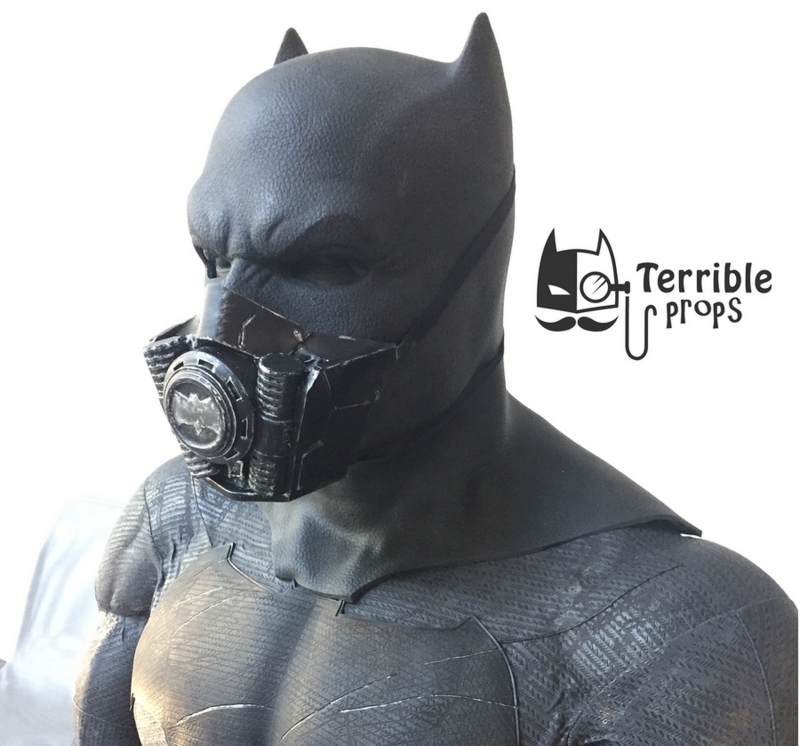 We would also recommend following Dark Knight Begins and Terrible Props on Instagram to keep up to date with all of Alan’s latest work. 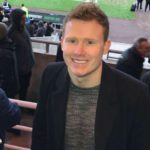 My name is Alan Fay and I’m a 36 year old software engineer from Tallaght in Dublin. I’m married & have 2 little (superhero obsessed/brain washed) girls. Both my parents are still alive (they weren’t murdered in an alley when I was a kid). I’m not yet a billionaire. So you can see that mine & Bruce Wayne’s backgrounds differ a little.